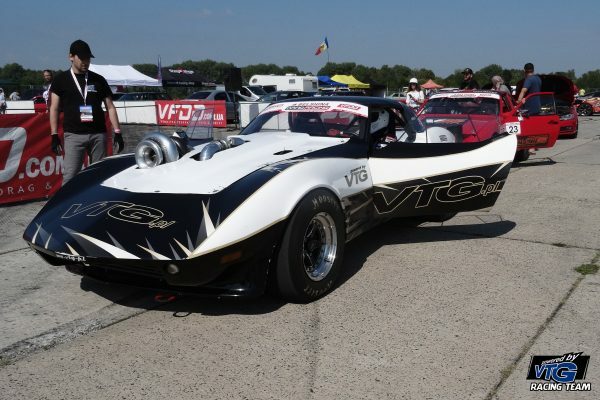 VTG is known for building some of the wildest 4WD drag vehicles. 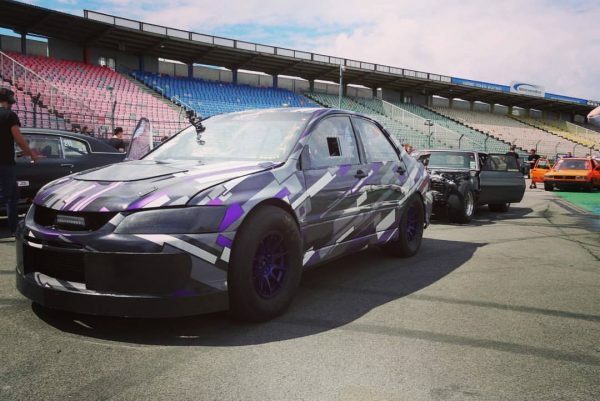 You might remember us sharing their AWD Turbo C3 Corvette, or their AWD Twin-Turbo Camaro, or their newest creation, an AWD Evo with a turbo LSx V8. 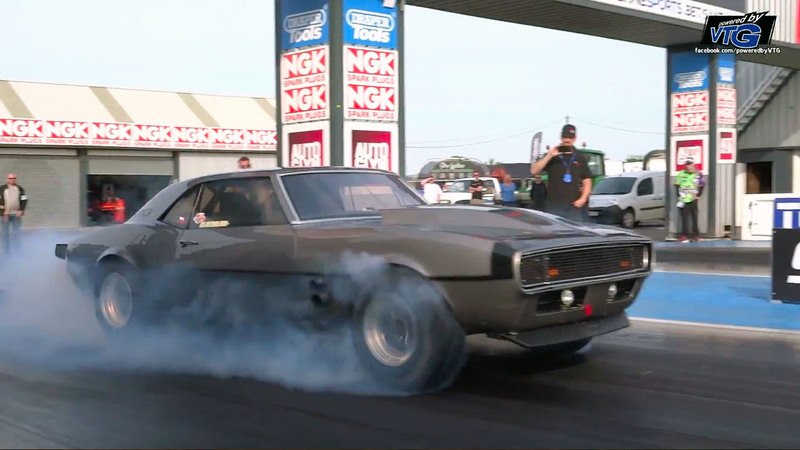 The company took some of the best four-wheel burnouts from these vehicles and compiled them into a video. Enjoy!